Korea so you get an authentic experience you can't get anywhere else. 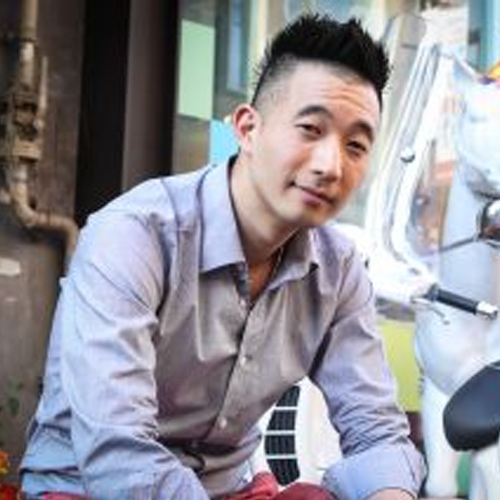 Hi, I’m Keith Kim, founder of Seoulistic.com. Thank you for stopping by the site. I started Seoulistic because of my own personal travel experiences. When I went to Japan, my friend took me to an hot spring next to Mt. Fuji. We were bathing in the natural hot springs outdoor with a perfect view of Mt. Fuji with the snow falling beautifully. When I went to Taiwan, my friend took me to a locally famous restaurant with authentic aborigine Taiwanese chefs that made unique seafood dishes that I had never seen before. When I went to Thailand, my friend took me to her local temple where the monks were pacing back and forth extremely slowly. She explained that they were concentrating on each individual step to practice mindfulness. There’s no way I would have been able to find all of those awesome experiences on my own. They require local knowledge, local language and local understanding. But because of my local friends, I was able to make beautiful, life-long memories. Of course, when my friends visit me here in Korea, I want to give them the same type of awesome experiences that I had. While I can’t be your Japan or Taiwan local, I can definitely be your Korea local. And that’s why I created Seoulistic.com. 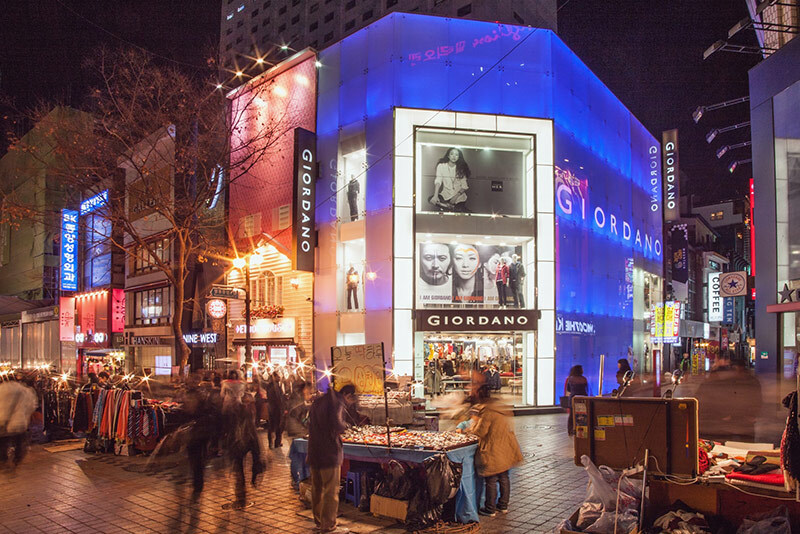 Here at Seoulistic, you'll find insider travel information, insights into Korean culture, and helpful tips for even living in Korea. "Welcome to our country, our city and our culture"
Seoulistic.com is a travel and culture site dedicated to empowering YOU with insights from an inside’s perspective so you get an authentic experience.We’re not passing tourists with opinions based on 30 minute experiences. We live here, we’re from here and we love it here.Seoulistic.com is your bridge for local knowledge, local language and local understanding. There are two ways to explore Korea with us. These free guides are based on areas, so you can find our favorite restaurants and unique experiences while you’re in an area. 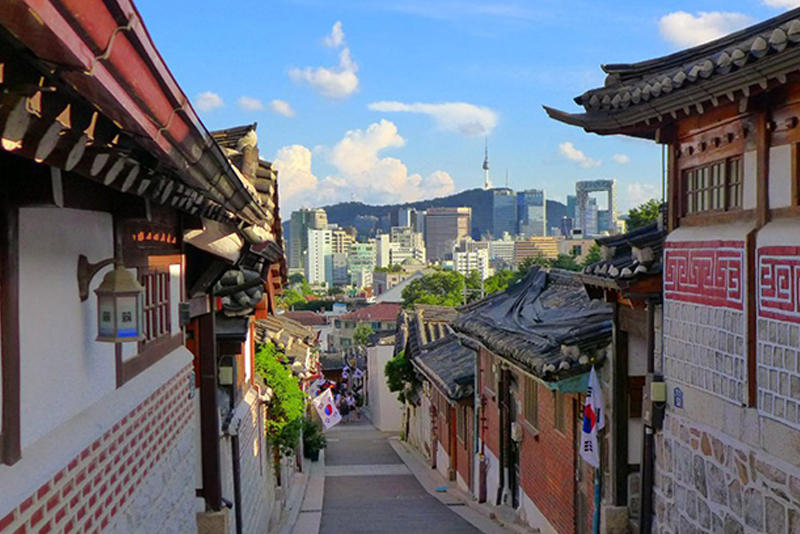 Check out our favorites from Seoul. The best restaurants, bars, clubs, things to do. Whatever you want, check out over her. 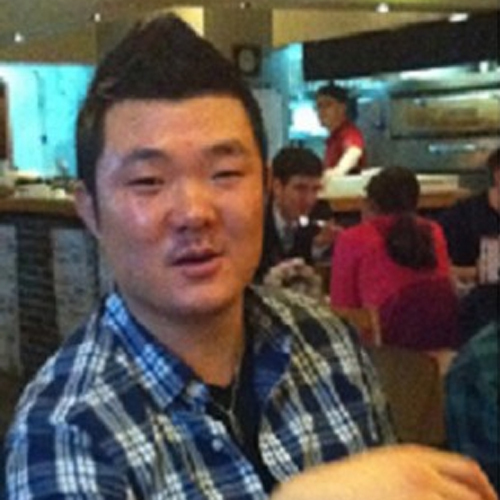 Keith Kim is the founder of seoulistic.com. He is a Korean-American who has been living in Korea for almost a decade. Being in a unique position as both a Korean and a non-Korean, he's put all his experience and knowledge for surviving in Korea in Survival Korean. Read it to learn how you can survive in Korea. 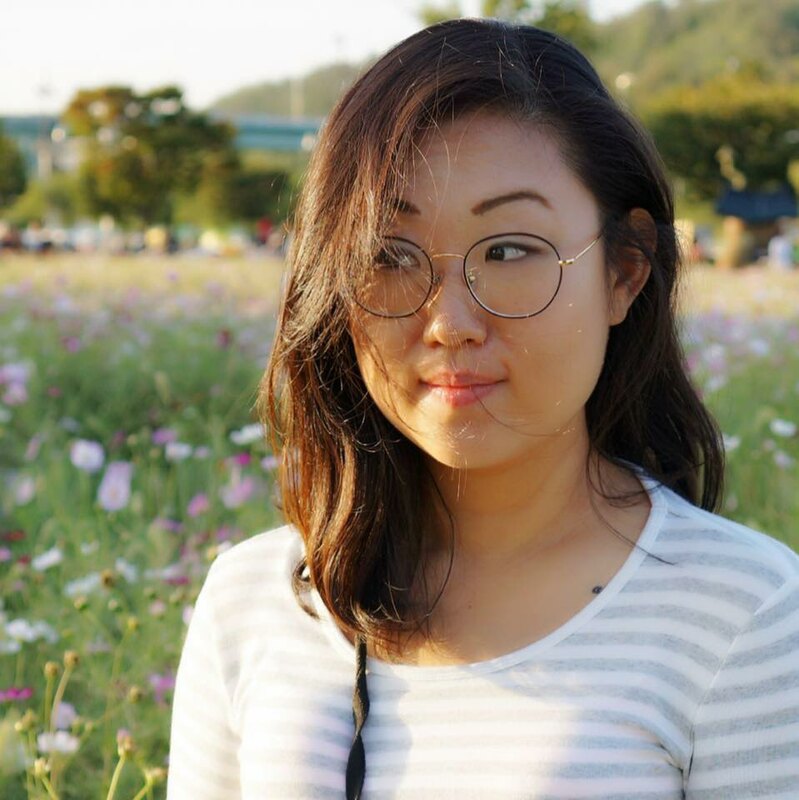 Hahna Yoon is a writer from New York based in Seoul. She likes podcasts and pizza and cocktails with little alcohol. When she's not eating, she's also works for Lonely Planet and Far Ride Magazine. Serine went to international school in Busan, Korea and came to Seoul to make a splash in the Korean music industry. 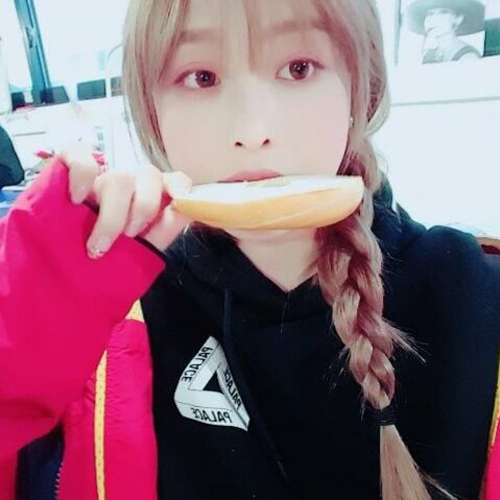 She got her big break on Unpretty Rapstar Season 2, and has been releasing singles, collaborations and mix tapes since. 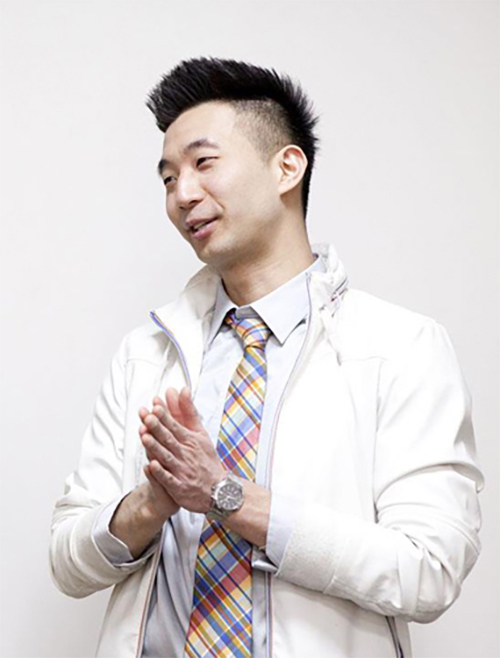 Min Songa (민송아) is a freelance Korean emcee, tv personality, and actress from Seoul, Korea. She lived in England, Hong Kong and came back to Korea to graduate from Hongik University with a Fine Arts major. She likes fashion, design, and art. She is believed to like tall people as well. Check out her Facebook page and say “hi”!